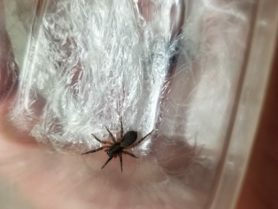 This small spider was found on a blanket in our house and then crawled on my child’s arm. 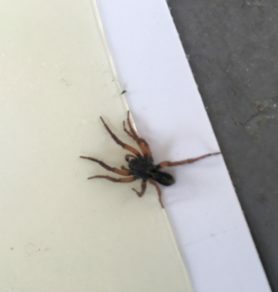 We want to make sure it’s not a brown recluse. 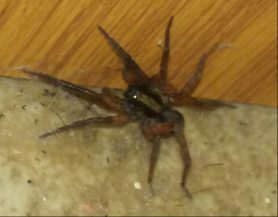 Hi, no this is not a recluse, not very certain,looks like broad face sac spider or lace weaver. 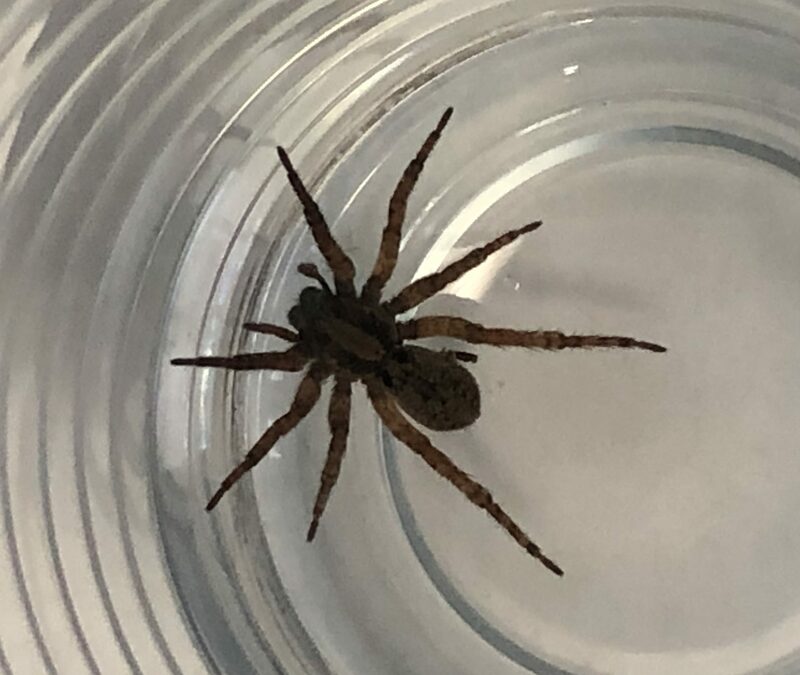 Harmless, but can bite if trapped or smacked against the skin. 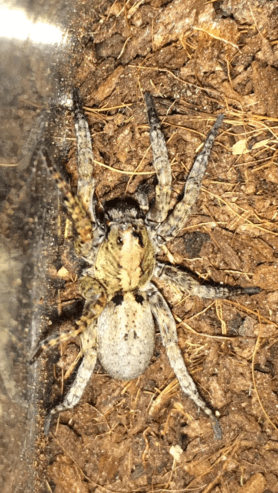 Hi, this is a Sepulcher Wolf Spider, Trochosa sepulchralis.